TRACC were host to a large Chinese FSXH school group in summer 2016 who came to visit for the first time. 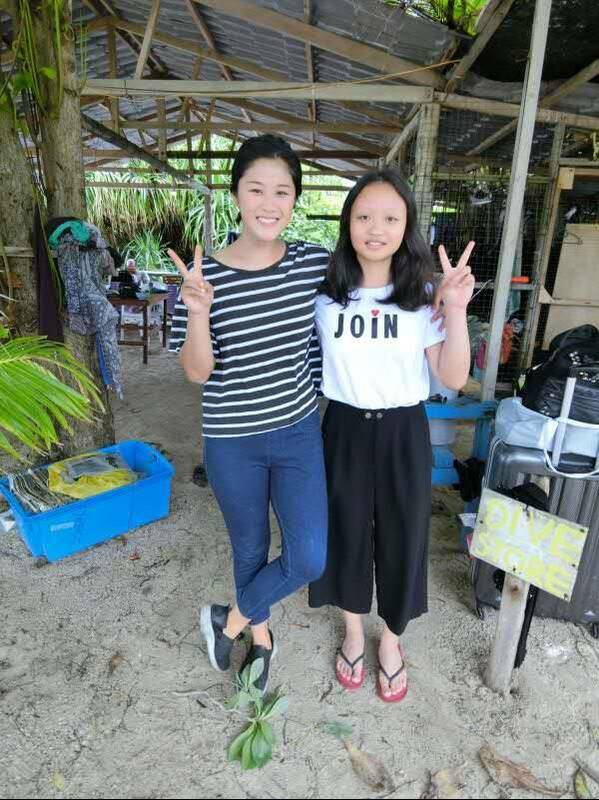 There were a total of 16 high school students from China and 4 teachers. Most came to learn how to dive, learn about what TRACC does and be involved in marine conservation. 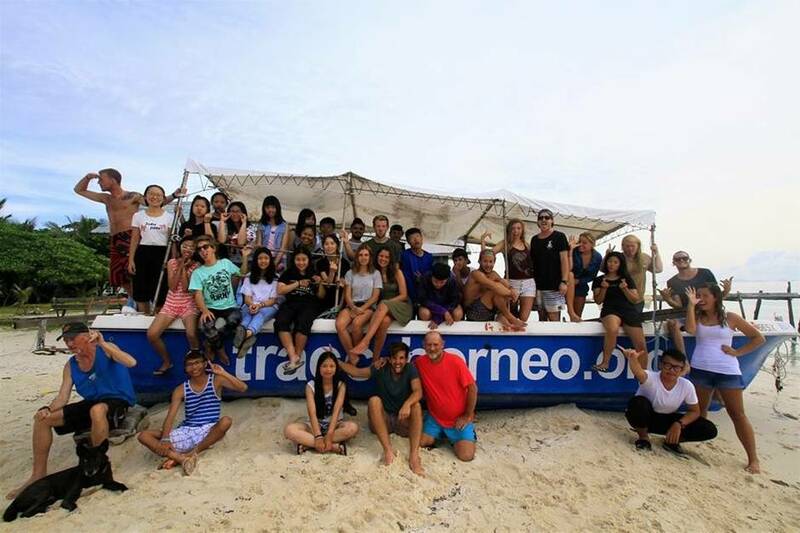 These students had no knowledge of what marine conservation is all about and what TRACC does and so many of the TRACC staff including myself had the opportunity to teach them about the life under the sea. While most of the dive masters were assisting the instructors with the students’ open water and advanced open water, I had the opportunity to help Tom (the science officer) out with the science education. We gave short classes on coral identification, fish identification and artificial reef. I found teaching and educating these students really exciting. 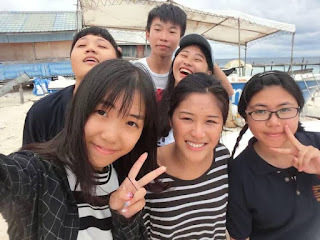 Not only was I learning as I teach, the students were really enthusiastic and wanted to learn more about the marine life. They are constantly asking questions and giving out burst of amazement about the uniqueness of every single species of marine creatures. As soon as we finished our classroom section, we hit the water for some snorkelling and started identifying the types of family fishes. Even though many of the students barely know how to swim and some are terrified of the water, they are still really excited to explore and discover the fishes or corals that they just learned. Thinking back on the memories with the students, I personally felt really inspired by them. One of my favourite memories was teaching a student how to swim. Right from the start, before we head into the water, I could tell Evelyn was scared of drowning but yet she was determined to learn how to swim. In no time, she was swimming like a professional athlete. The best part of this particular experience was not only does Evelyn feel accomplished, I felt equally accomplished as she was. We constantly high five and hugged each other and there was no other way to describe that feeling of achieving the same goal with another person. It’s amazing how much I have seen her grow from a non-swimmer to an excellent swimmer and diver. This was definitely a one-time experience I would never replace it for the world. The challenges and accomplishment that were faced are those memories I will look back now and appreciate the opportunities that TRACC has given me.